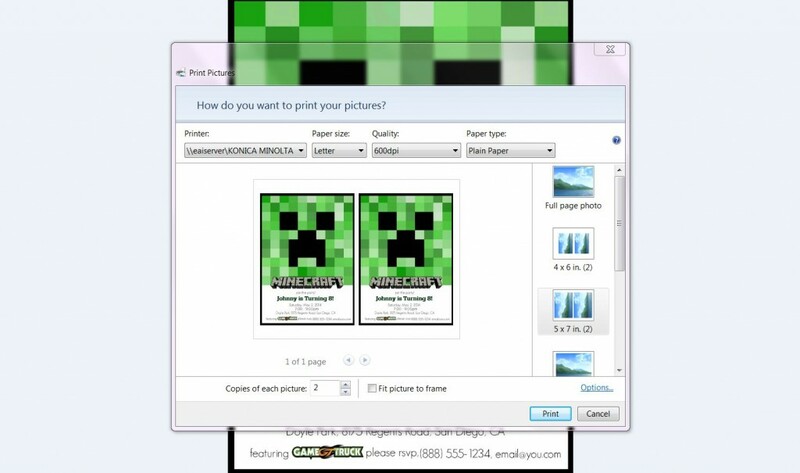 DIY It: Make Your Own Free Printable Minecraft Party Invitations! Having a Minecraft birthday party? 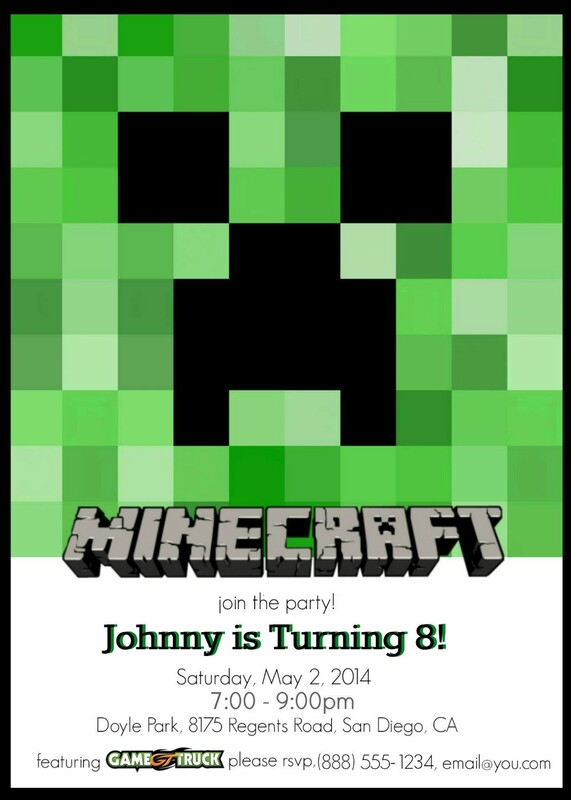 Make awesome and affordable custom invitations with these Free DIY personalized printable Minecraft party invitations. They’re simple and cost only the price of card stock paper! Party invitations are a must, but there’s no need to spend a ton of money on them. My son had his birthday party earlier this month and the last thing I wanted to do was spend a ton of money. I was looking for ideas, and a free printable Minecraft party invitations were perfect! I created a simple template and I love how it turned out. If you’re having a Minecraft birthday party for your child, download, customize and print out these invitations at home, absolutely FREE! Feeling lazy? You can totally BUY your Minecraft invitations! 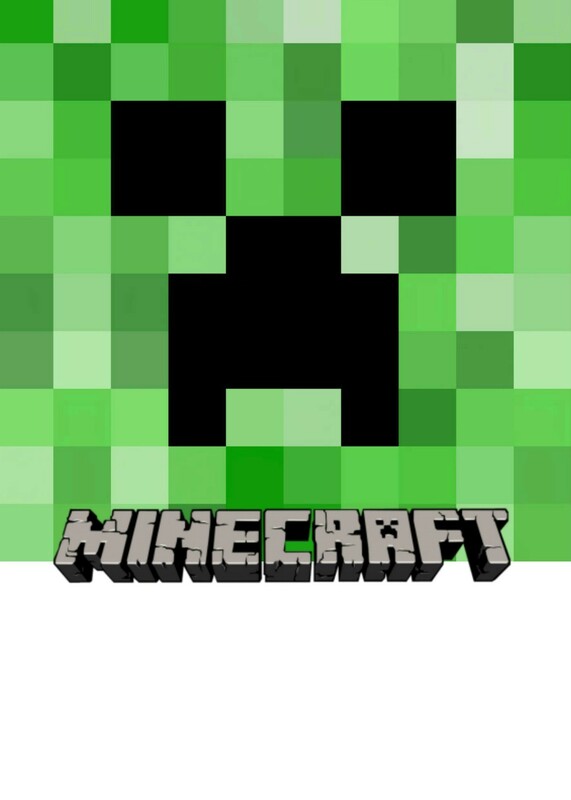 The first step to customizing your printable Minecraft party invitations is to download the blank Minecraft invitation here, right click and save the image to your computer. To customize for free, visit Picmonkey.com and click ‘EDIT‘. Navigate to open the photo saved on your computer and get started! On the left hand side of the screen, there is a ‘Tt‘ symbol. 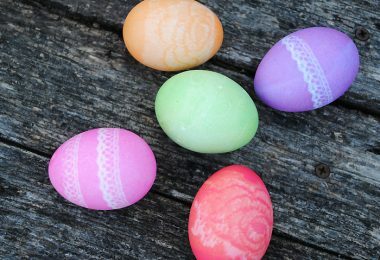 Click this, then click the ‘Add Text‘ bar and you can type whatever you want, edit the size, font and color of the text, and move it around to wherever you want on the invitation. Once you’ve added your information and you’re happy with it, save the edited photo to your computer, the ‘save‘ button is at the top of the screen. Open up the image on your computer and set up the print options. Select the amount of invitations you want to print, as well as the 4×6 or 5×7 options (choose your size) on the right hand side. Be sure to un-select “fit picture to frame” at the bottom. To make sure everything looks right, be sure to run a test sheet before printing out a ton of the real thing. Load your printer with the appropriate amount of card stock and get to printing! If you have a Mac, you’ve gotta figure this part out because I am just not Mac-savvy. You should be able to print out two invitations per piece of card stock. Have a great Minecraft party! 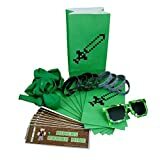 Minecraft party made easy: There are a bunch of great Minecraft party decor and favor packs with plates, cups, napkins, balloons, Minecraft decorations, party favors and more! 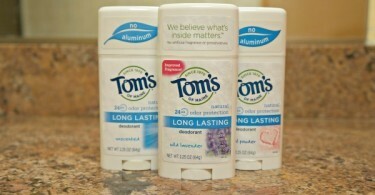 Does Tom’s of Maine Natural Deodorant Actually Work? The only 3d invite maker I found when I did a search was only for iPhones. Hi, just wanted to let your readers know there is a Minecraft invitation maker app call 3D invite maker. You can write your kids name in Minecraft font/text and add all contact and r.s.v.p. info. You can then share it on all social media or print it out. Comes with lots of Minecraft backgrounds. Thanks so much sharing your template! 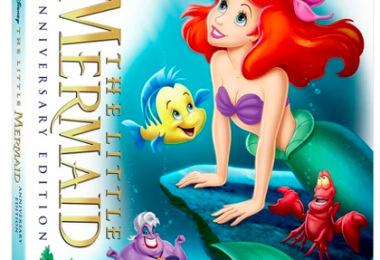 It’s adorable and saved me some money too:) My son will love it!